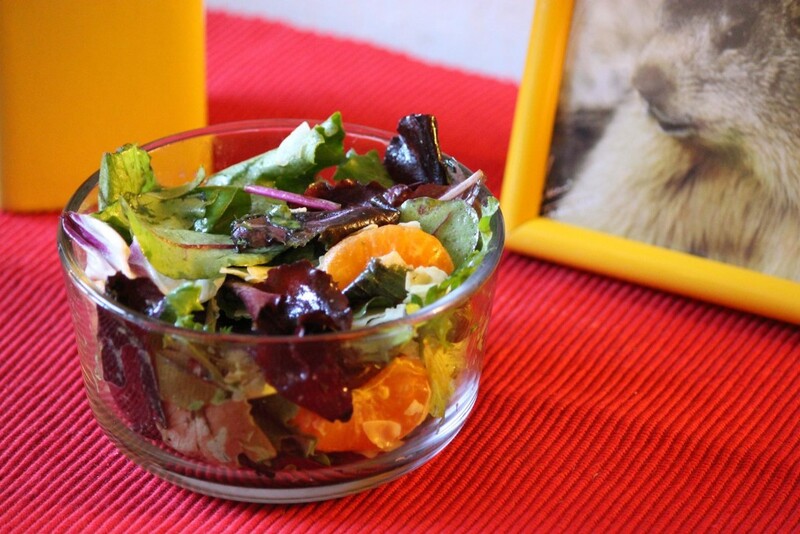 Over the past three weeks, Spoon University at Berkeley partnered with R3lish to put on a food photography contest called #FoodsofBerkeley. The contest ended this Friday, March 13, at 11:59pm, and our Spoon team stayed up all weekend tallying up the likes on the photos from our 69 participants. 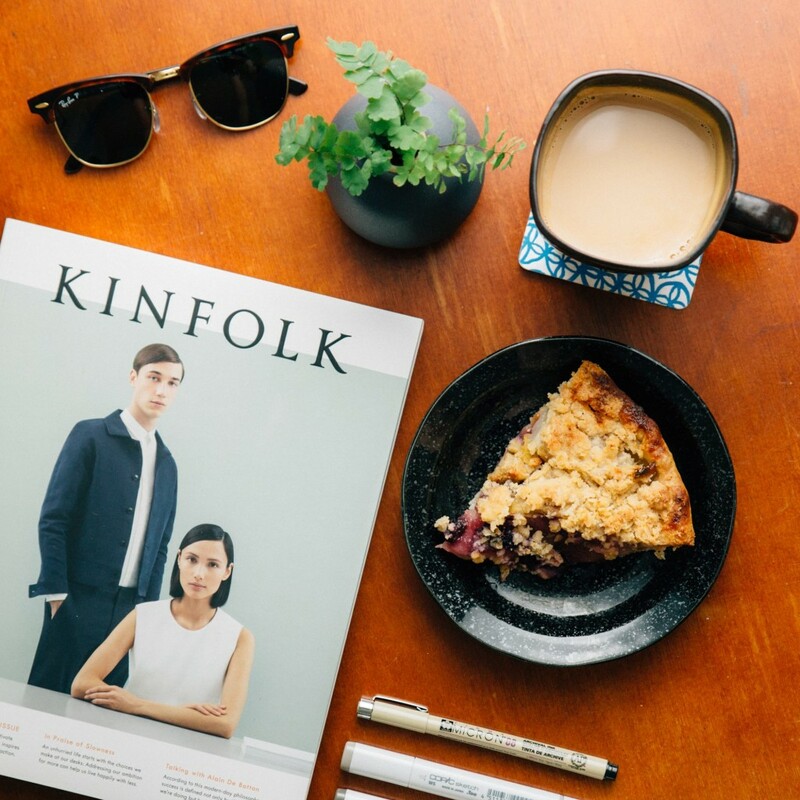 Cory started his morning with a slice of seasonal fruit pie and a cup of coffee with the newest edition of Kinfolk, and ended the photo contest with a $250 gift card to his restaurant of choice. 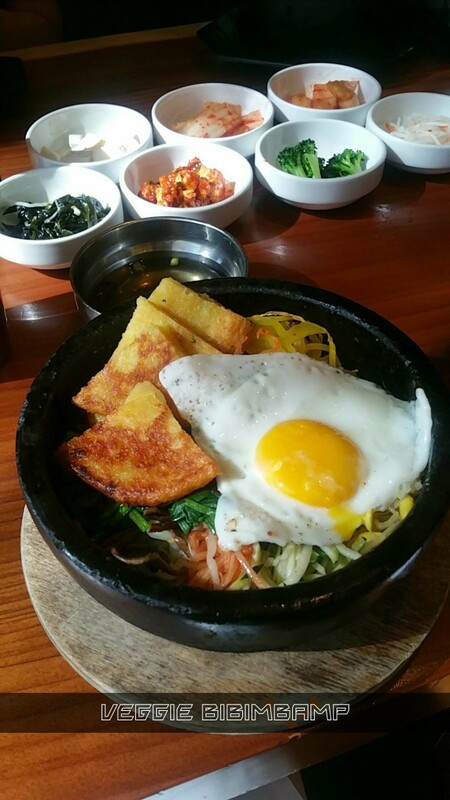 Bertha enjoyed a bowl of bibimbap at Bowl’d Korean Rice Bar with friends. 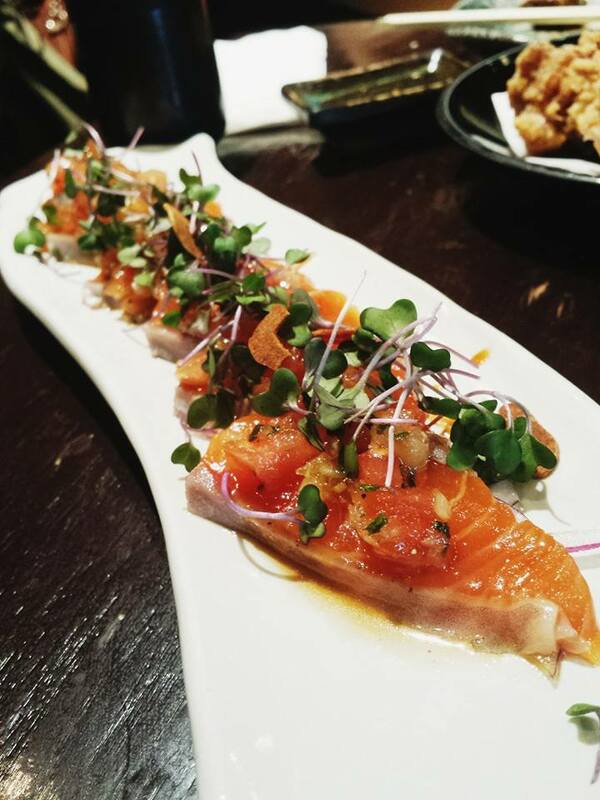 Tram photographed her Salmon Carpaccio from her first visit to Kiraku. 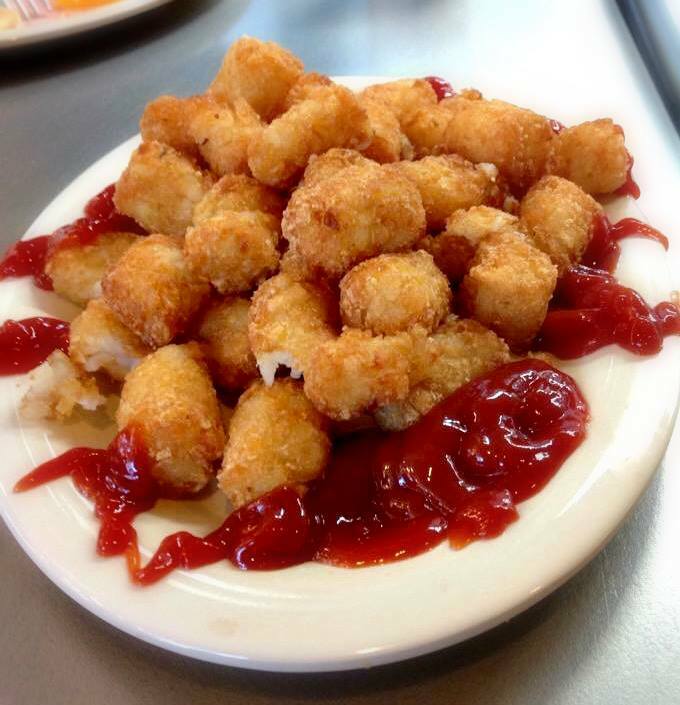 Lydia had her tater tots with ketchup while joking with her friends. 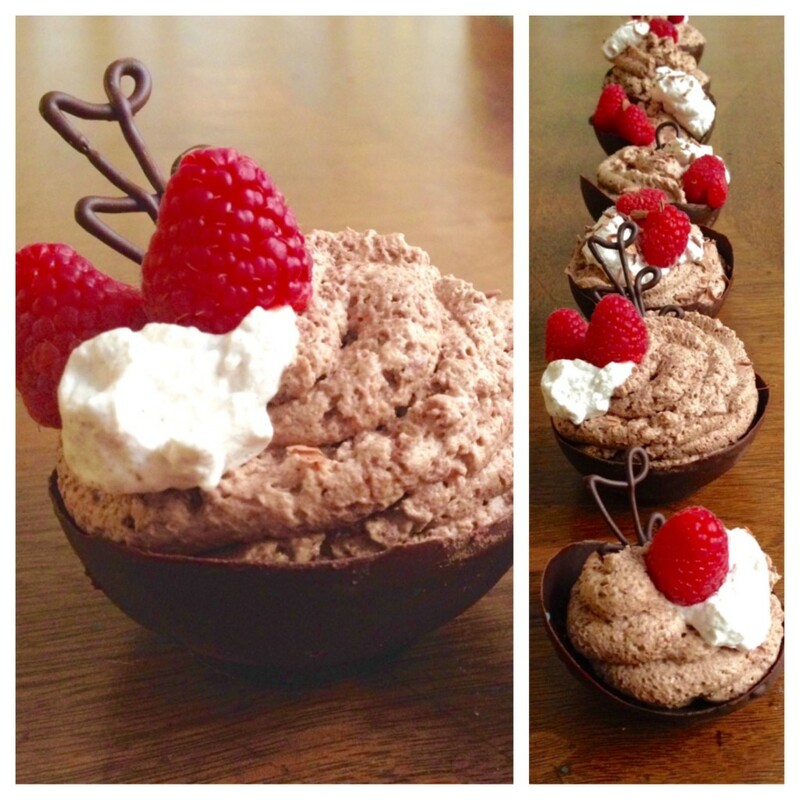 Rozina concocted chocolate cups filled with dark chocolate mousse and topped with cinnamon whipped cream, creating a “100% edible” dessert that we’d love to sample. 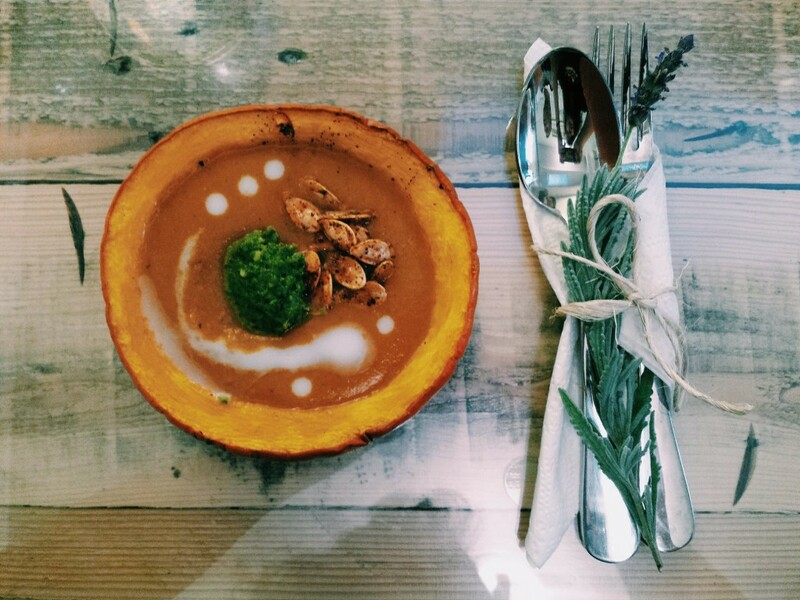 Tiffany beautifully presented the pumpkin soup with pesto paste, coconut milk and pumpkin seeds that she made with her mom. 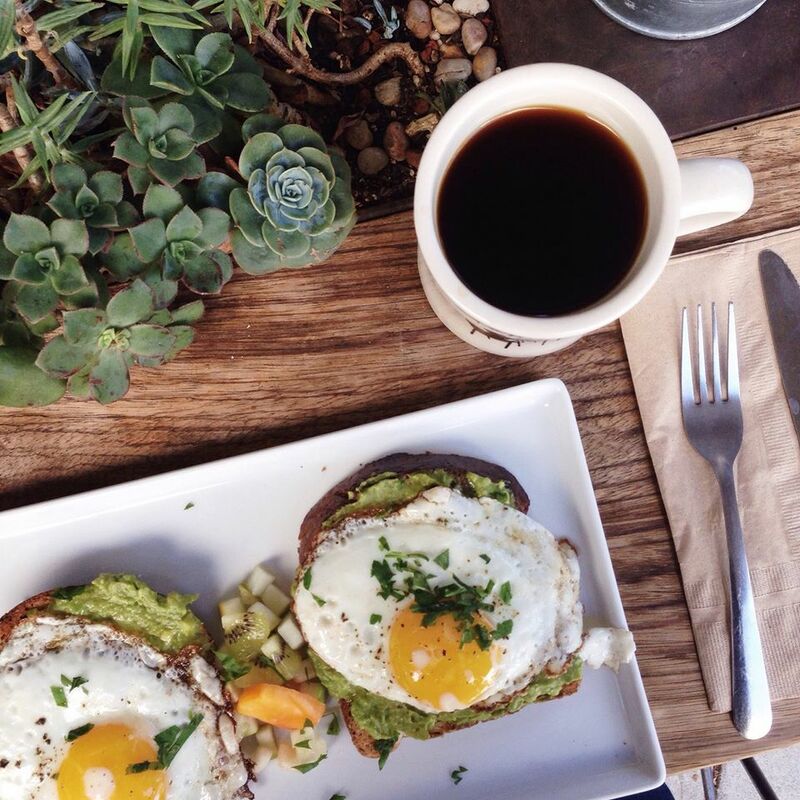 Eileen photographed her brunch of “perfectly” fried eggs over avocado toast from Babette. 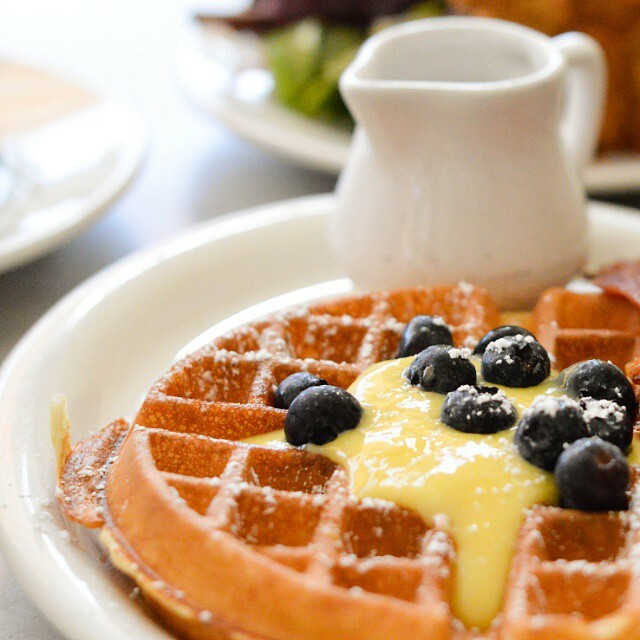 Rachel’s brunch at Elmwood Cafe included a seasonal waffle topped with blueberries and lemon curd. 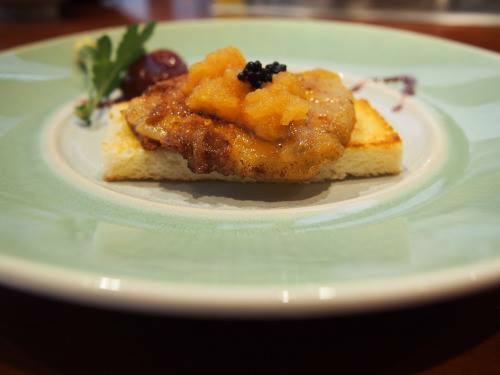 Luna’s photo of foie gras on toast and caviar served with a fragrant grape perfected the art of plating. Perhaps she picked up some tips from us? 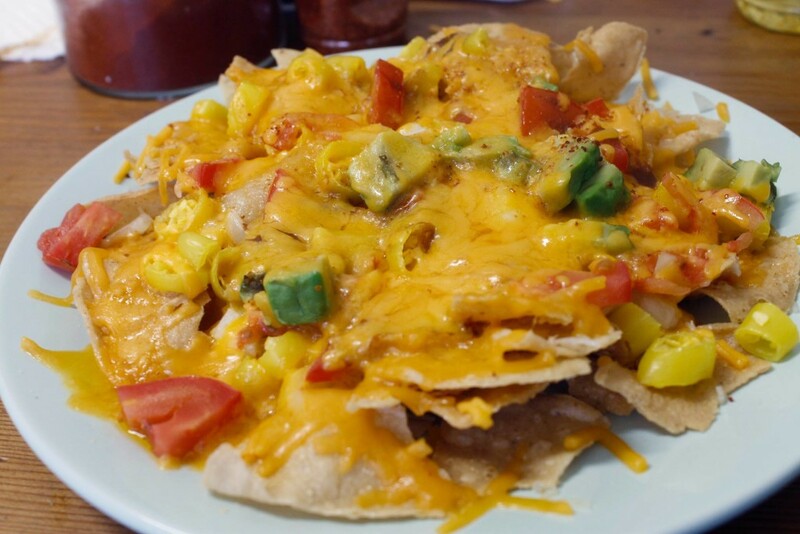 Elle captured her love for cheese in this shot of her decadently garnished nachos. 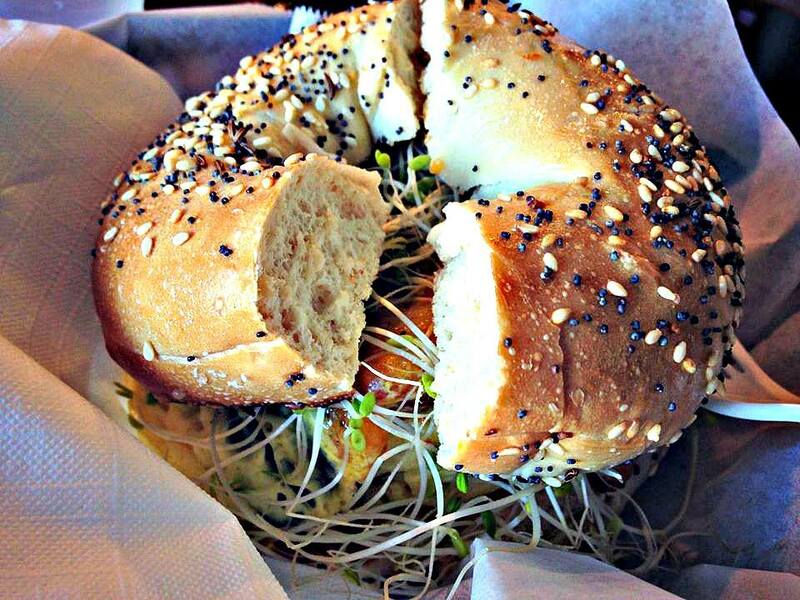 Peggy took a shot of her delicious veggie omelette bagel from Royal Ground Coffee House on Shattuck. 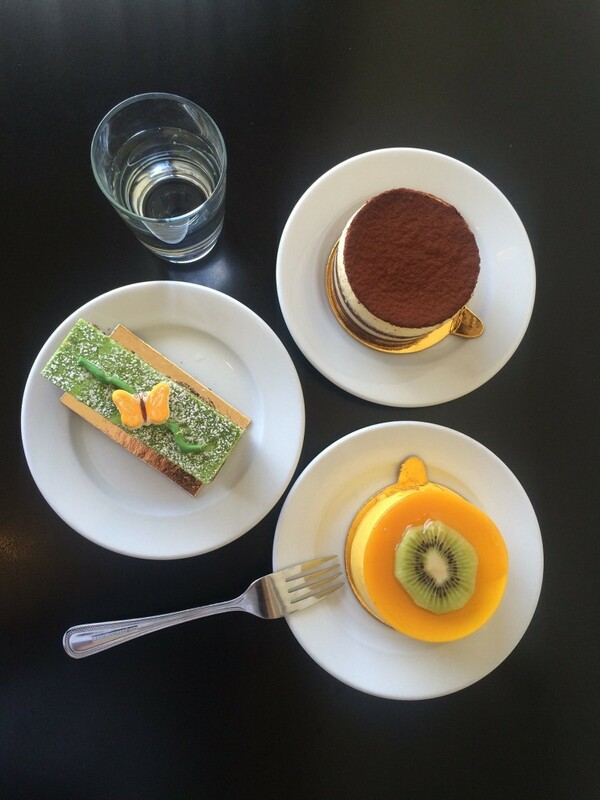 Katie spent one of her Saturday afternoons longing for spring break over Masse’s Pastries with her friend. Spoondefinitely approves of her foodstagram techniques. 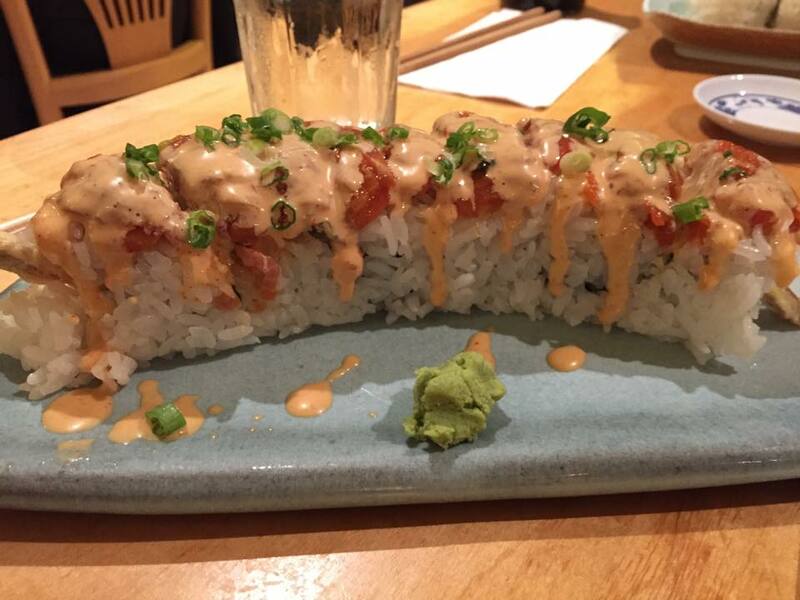 Fangfei snapped a photo of the fantastic sushi she had. 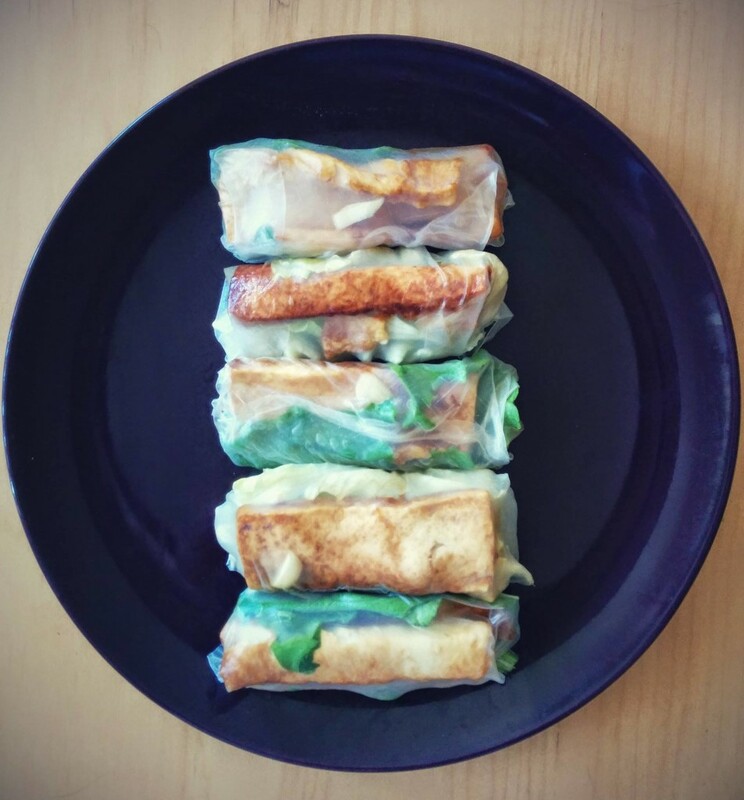 Katherine proudly displayed her homemade summer rolls with soft tofu. 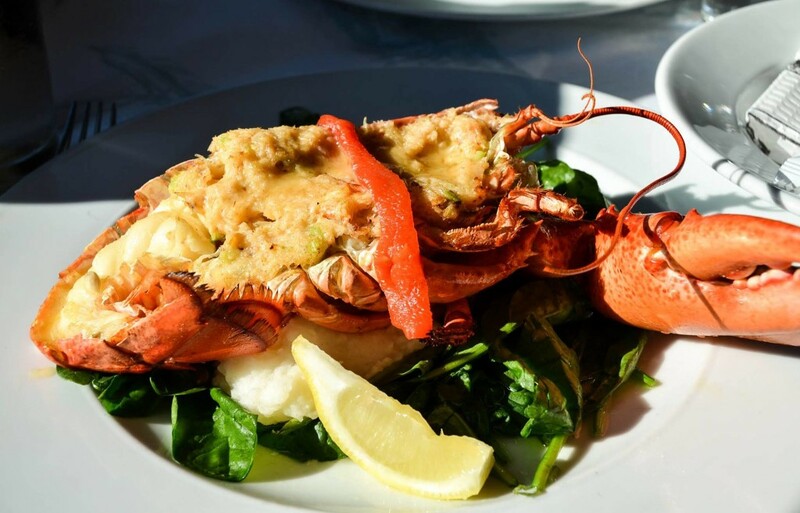 Jocelyn ventured out to Fog Harbor Fish House in San Francisco to enjoy this seafood-filled plate of crab-stuffed lobster. 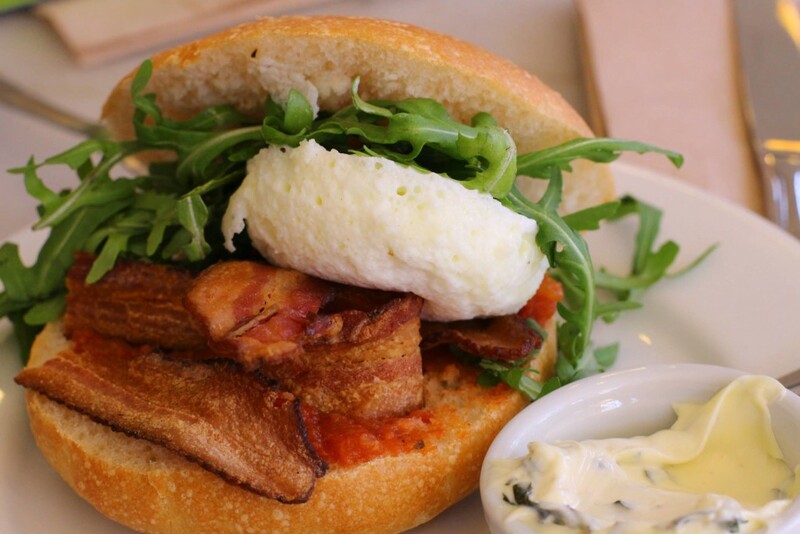 Irene’s meal from one of her favorite brunch stops, Elmwood Cafe, included a poached egg and bacon sandwich. 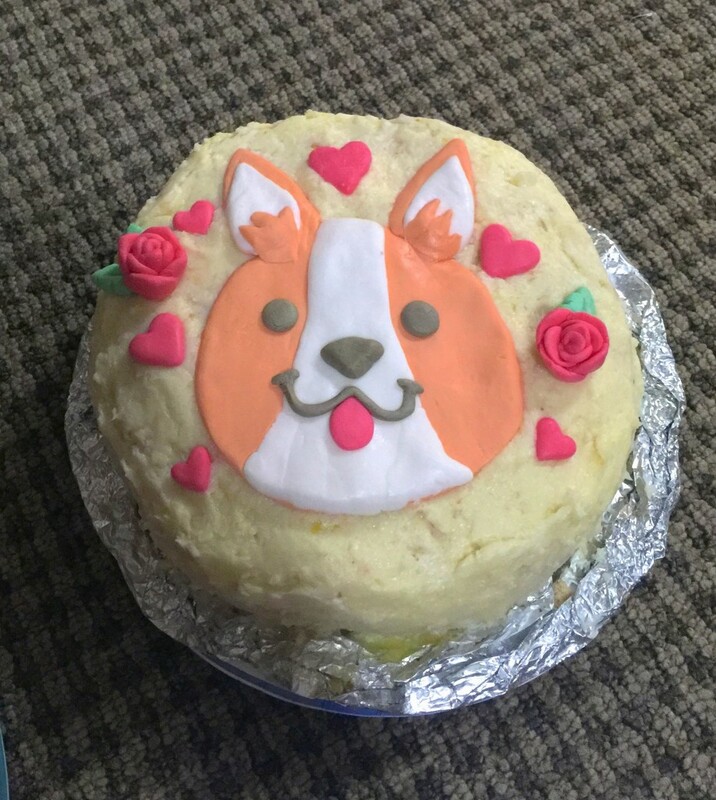 Madi showed off her baking skills with her triple-lemon corgi cake with marshmallow fondant on Valentine’s Day. 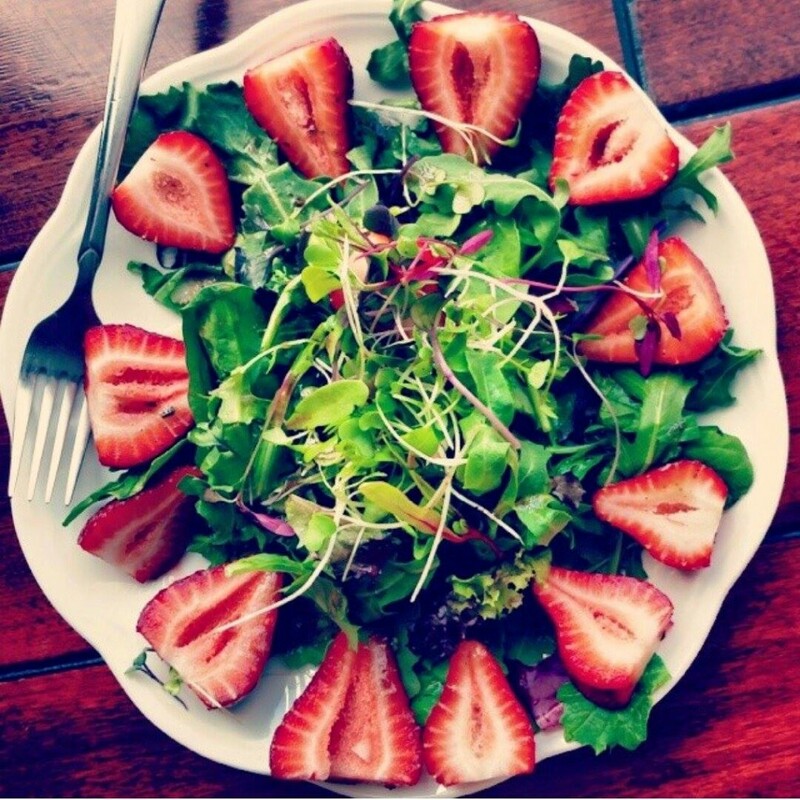 Eunice also mastered the art of plating by making use of the top-down shot of her beautiful salad. 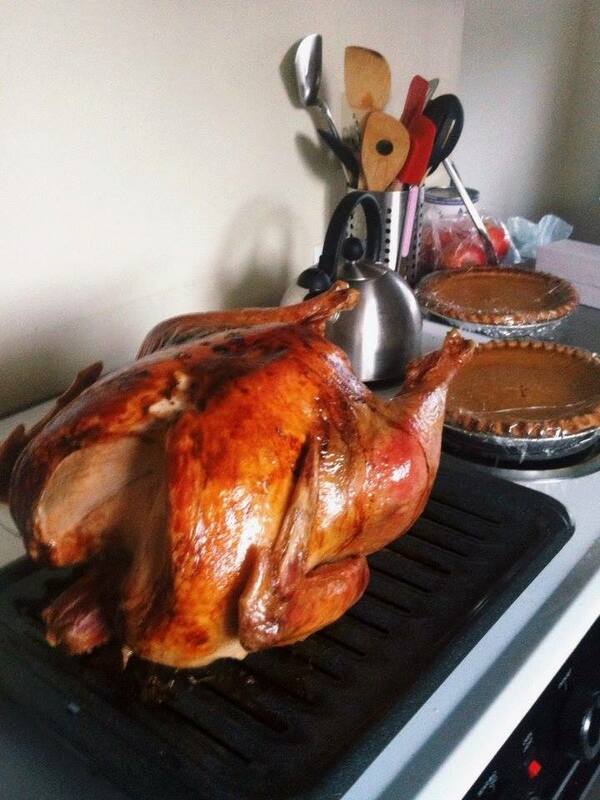 These 20 participants—and their respective plus ones—will be treated to a $30-value dinner, courtesy of R3lish. Not only are we rewarding these top participants, but we have also drawn five other participants from a random drawing to win gift cards from local Berkeley restaurants. Congratulations to Warren Tian, Eric Delgado, Logan Carter, Maylene Fan and Julia Chang! And to thank our first handful of participants who helped kick off our contest by submitting within the first two days, we will be treating them to a free drink from ShareTea or Tea Press. From all of us at Spoon, we would like to say a massive thank you to all of our participants for making our very first photo competition a success. We hope to see all of our winners on Tuesday, March 17, on Sproul where we will be distributing prize information and prizes from 10am to 3pm during our St. Patrick’s Day Bake Sale.